Viewed from the side, the HTC One V might seem a little familiar. 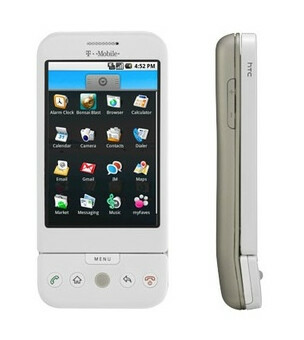 It does have a nice-sized chin that brings back memories of the HTC built T-Mobile G1. 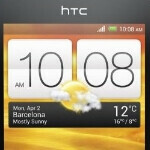 The HTC One V is the entry-level device among the three phones in the "One" series with a 3.7 inch SLCD2 display. The WVGA screen has a pixel density of 251 ppi that should produce some nice eye candy. Under the hood is a single-core 1GHz Qualcomm Snapdragon processor with 512MB of RAM on board. 4GB of native storage is included along with the 5MP camera on back, with LED flash. This camera captures video at 720p and a 1500mAh battery powers the device. Sense 4.0 will be running on top of Android 4.0. 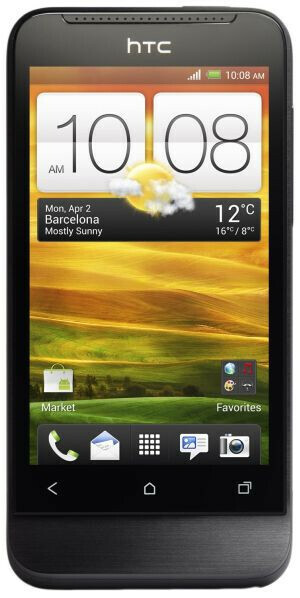 The HTC One V was introduced at MWC 2012 in Barcelona in grey, but some pictures of the phone recently found show that the V in One V might stand for variety, as in variety of colors available. The photos show a version of the model in purple and another in black. So that would be three colors that we can expect the device to be available in. Let's make that at least three colors since we don't know if any other pictures will be found. The aluminum bodied HTC One V also just received its Global Certification Forum approval which we're sure that Peter Chou has framed on his office wall. The device is supposed to launch in April and as we told you, is expected to be available from Virgin Mobile, MetroPCS and U.S. Cellular in the States. 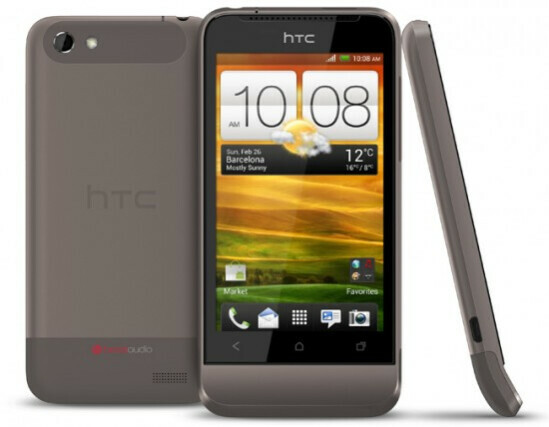 It's reminiscent of the non-Sprint HTC Hero.